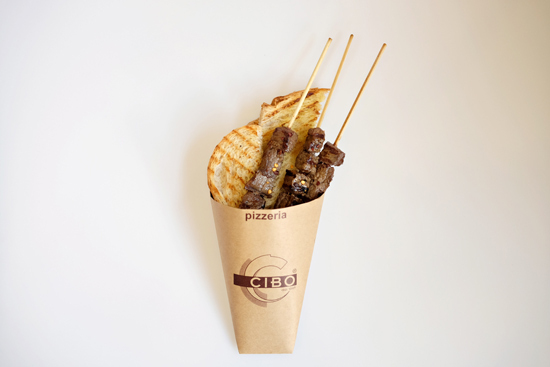 And more dishes inspired by Italian street food! 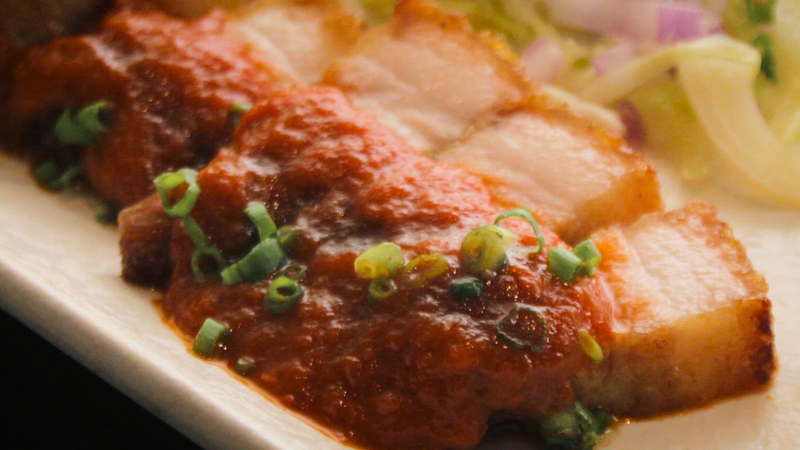 (SPOT.ph) Did you know that Cibo is celebrating their 20th birthday this year? 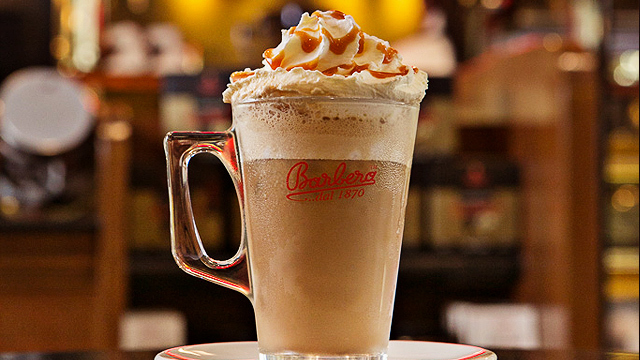 Yes, the Italian favorite has been around for two decades now, but they're not one to rest on their laurels. To kick off birthday celebrations, they're launching the special Cibo di Strada menu, inspired by the street food of Italy. 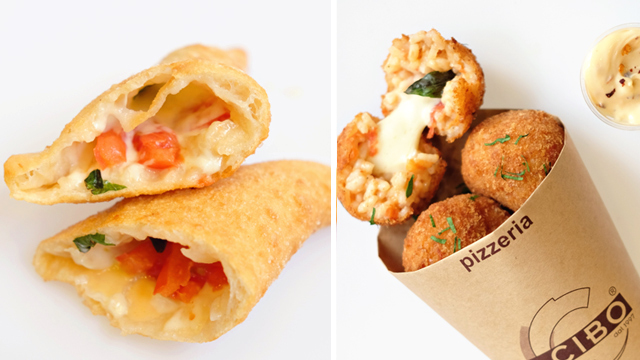 If you thought street food in Italy meant "pizza" then you're right—but not quite. 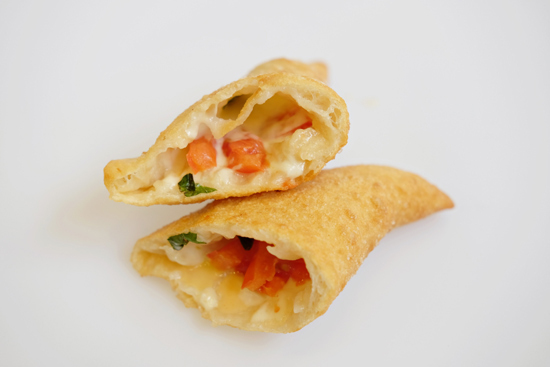 A street food version is the Pizza Fritta (P249) or the Neapolitan fried pizza, which are basically deep fried pizza dough pockets. 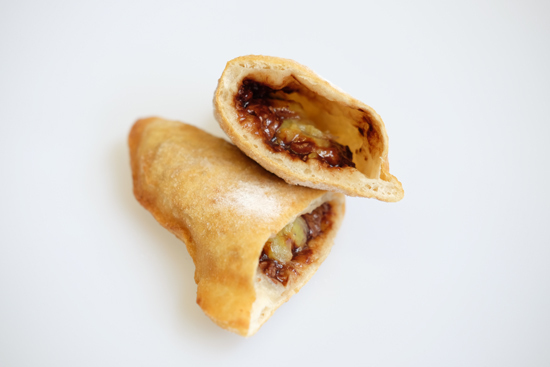 Cibo is offering three variants: One stuffed with tomato, mozzarella, and basil; another with bel paese (a kind of semi-soft Italian cheese), mozzarella and fontina; and the last one stuffed with Nutella and bananas. And as if that wasn't enough to make you want to try them out, you can also get a 20% discount on any of Cibo's pasta dishes from June 26 to July 27, Mondays to Thursdays only with every order of Pizza Fritta. 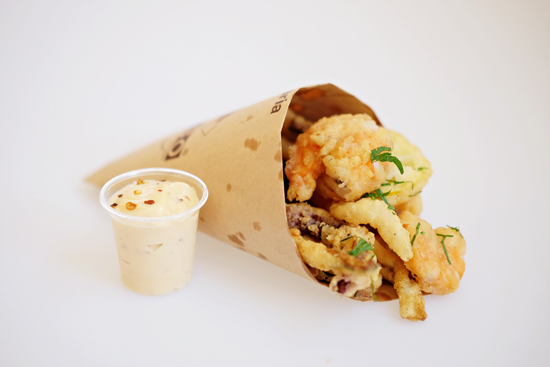 Other new street-food inspired dishes on the menu include Arancini (P249) or risotto balls, Arrosticini (P249) or beef tenderloin on a stick, Fritto Misto (P249) or a paper cone of deep-fried shrimp, squid, zucchini, and eggplant, and Panino Porchetta (P299) or a roast pig sandwich with arugula and an apple and pear mostarda. The Cibo di Strada menu (except for the Pizza Fritta) is available exclusively at Cibo SM Aura starting June 26, Monday. 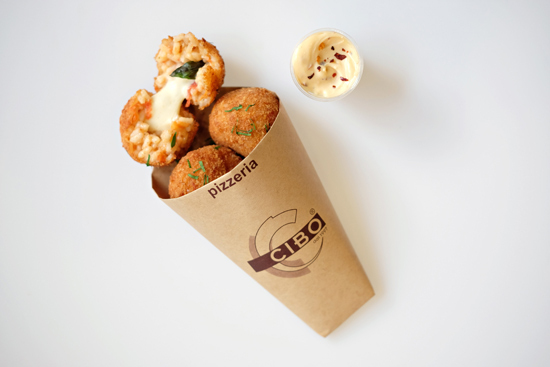 The Pizza Fritta is available in all Cibo branches. 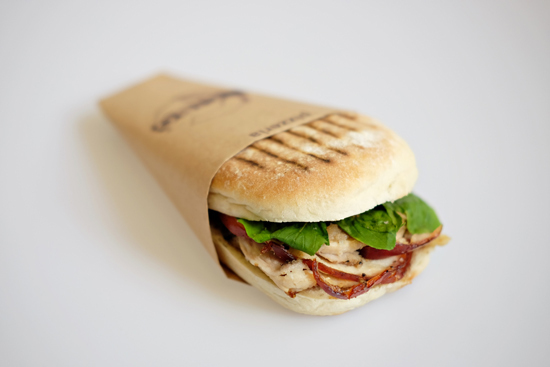 See a list of Cibo branches.